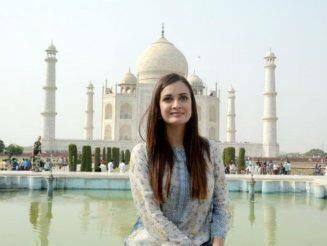 Whether it is for their assignments at exotic locations or personal vacations in luxurious fashion, our celebrities know how to travel in style. We give you a sneak peek into their amazing vacations. Karan Wahi’s Birthday Celebration in South Africa Will Give You Travel Goals! 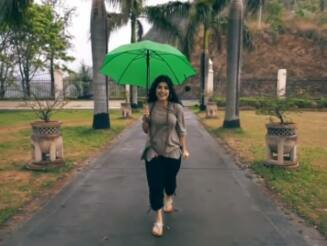 New Videos of Shenaz Treasury Show What Luxury in the Himalayas Looks Like! 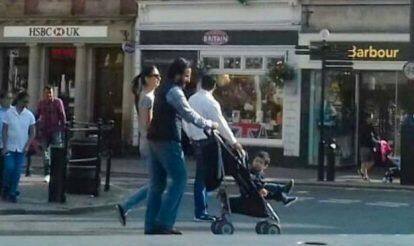 India's most popular kid, Taimur Ali Khan, is in London and people can't keep calm. 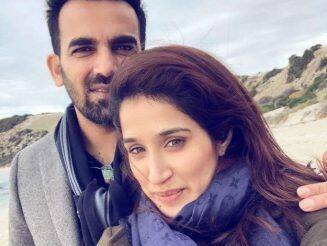 Zak and Sagarika are in South Australia giving the world couple travel goals! The gorgeous actress has always been a supporter of activities that focus towards saving the environment. The Judwaa 2 actor drew attention towards the wonderful SaveTheBeach initiative on World Environment Day. Shenaz Treasury visited the Facebook office in Mumbai and took us along. WATCH VIDEO! This Video of Shenaz Treasury and Dino Morea from Switzerland Will Make Your Day! Dino Morea caught up with Shenaz Treasury in Switzerland and here's what happened. Hot Bikini Photos of Disha Patani Will Tempt You To Take a Beach Vacation NOW!